Houston’s own Stoppa follows up his popular “WTF” single with his latest offering “Pressure (James Harden)” in which Stoppa compares his growing success to that of Harden’s with the Houston Rockets. When asked why he chose to dedicate a song to the MVP hopeful Stoppa says, “I Just felt the pressure of being great and I felt like James Harden was the perfect person to use as a metaphor, being that he went from a bench player on one team to an MVP on another. 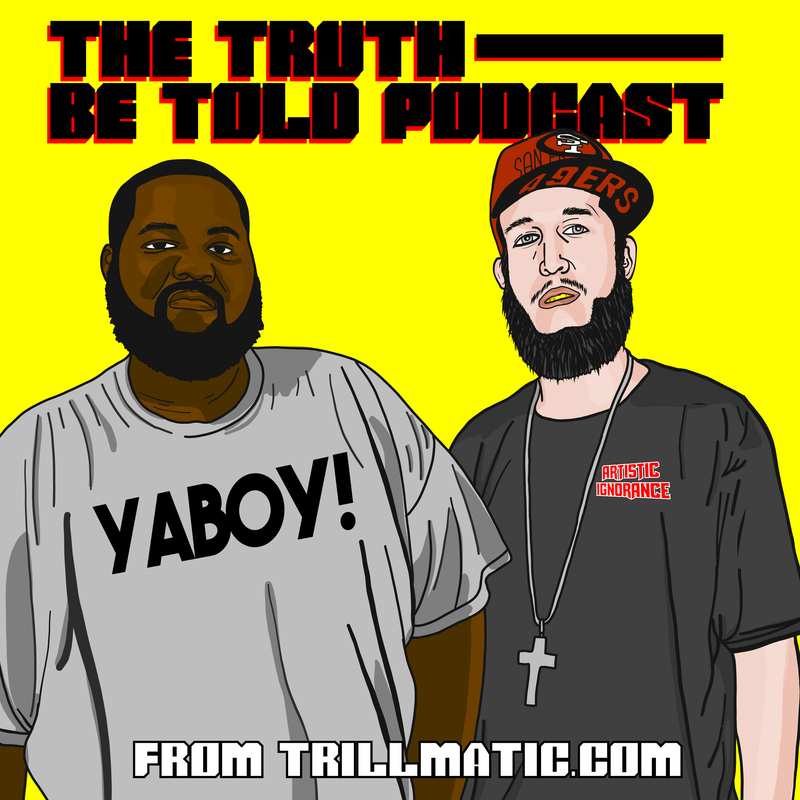 Now he has to live up to that stigma.” Check out “Pressure” below produced by Tony Darks & Nate Coop. 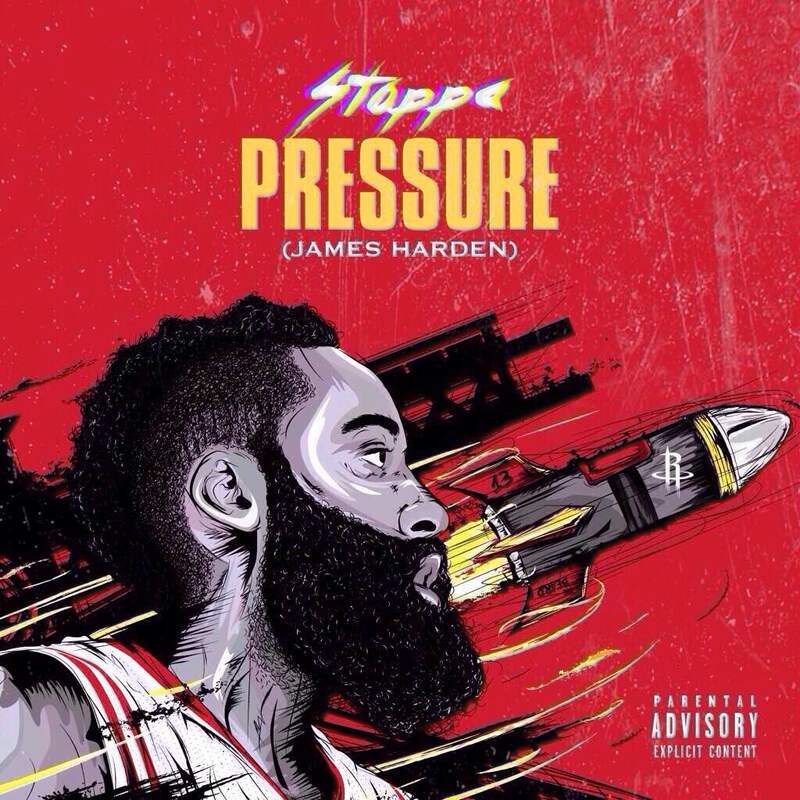 Listen to Pressure (James Harden) from Stoppa and give some feedback in the comments below.